Veiko Huuse and I were invited to spend a week in China during the early spring of 2018. We have some business partners there and they were quite insistent when extending us the invitation. –And, I was also quite excited by this new experience-. 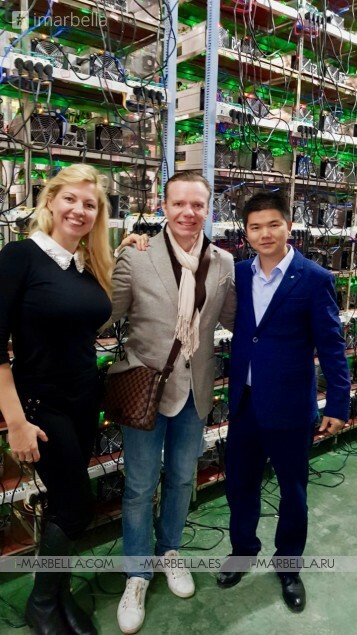 On the 3rd day in China, we had an opportunity to visit a Crypto Currency Mining stage. We reached there around midday Chen Zhou city of the Hunan Province. It was really like chickens on the farm that were incubating eggs. But there were computer cards instead of chickens. The first what comes a readers mind is probably this is illegal. But Surprise! It is not; Why? Well, the Chinese government already decided to ban cryptocurrency, but then turned out that the government itself has cryptographic mines and they bring money to the state, so this plan to ban cryptocurrency was discarded. Now, this topic is a grey area where it is neither illegal nor legal. Ok, now let’s get back to the story. Cryptocurrency Mining consumes a lot of Electricity and requires a power station. The mines are excavating Bitcoin, Dashi, Litecoin, Bitcoin Cash, and Ethereum. 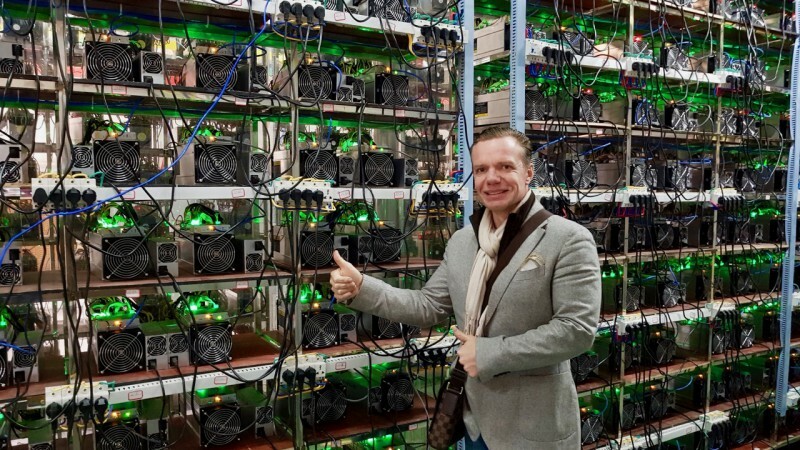 This is a complicated and high-risk business, with such a large farm you may only extract a few Bitcoins per day and certain amount other coins. True business agreements are born in different places. In a Village in Middle of China on dining at the table with Chinese Rice Vodka e Baijiu or Wine. Home made Dinner at Bitcoin mining with traditional tea drinking and wine. Later we visited our friend's relatives nearby in a small village and had dinner at a real home-based farm with eco-food and more 42C rice vodka. Remote area Kitchen bonfire cooker in the corner. 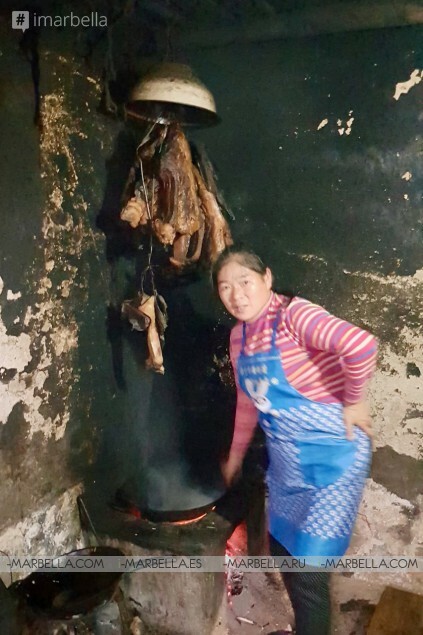 The food is made in a kitchen where there is a bonfire cooker corner with one pan, and on top of everything, the smoke meets above this bonfire cooker. 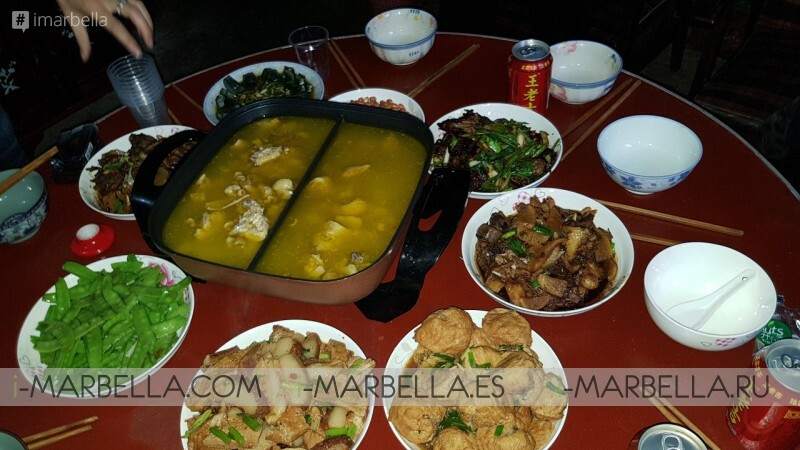 For Dinner, we had every possible Chinese vegetable and different types of meat paired with beef and fish. The main dish was chicken broth. Rice is served with every food, and/or white bread with a soft inside and a crunchy exterior. In this local Village, there are a lot of kids, and also adults. They were gathering around us most of the time, for them, we foreigners were real attractions. Local Village at Middle of China with friendly people and kidds. In China, I never met anyone from Europe; also, I didn't see any European stuff either. I only heard few times some English words at the airport/ tourist guide centre. Veiko Huus and I were invited to spend a week in China during the early spring of 2018. We have some business partners there and they were quite insistent when extending us the invitation. –And, I was also quite excited by this new experience-.